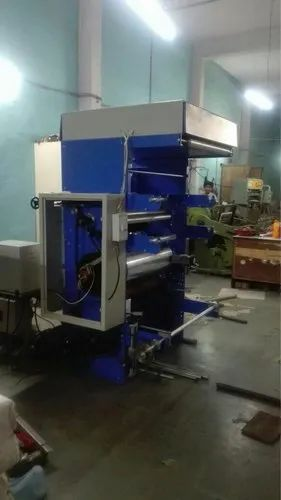 1:high speed carton pasting machine. a-mechanical cylinder pressure b-bearing for smooth rolling of feeder belt c-adjustable trombone for four stations d-free fold upto 130degrees. e-speed of 108m/hour. 2:laminated roll to sheet cutting machine.